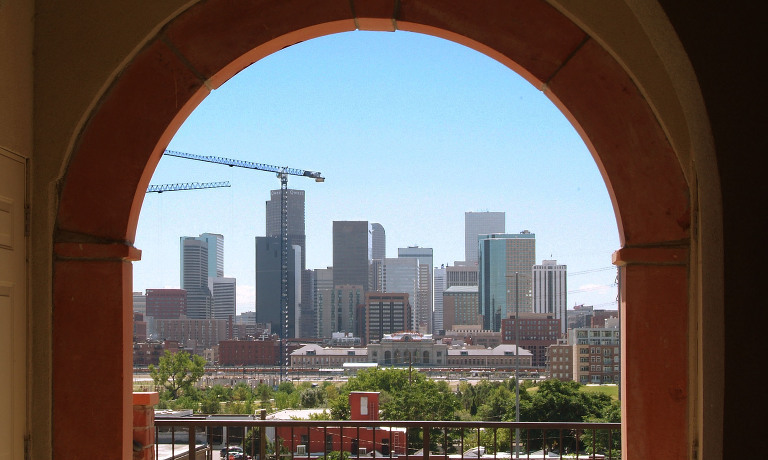 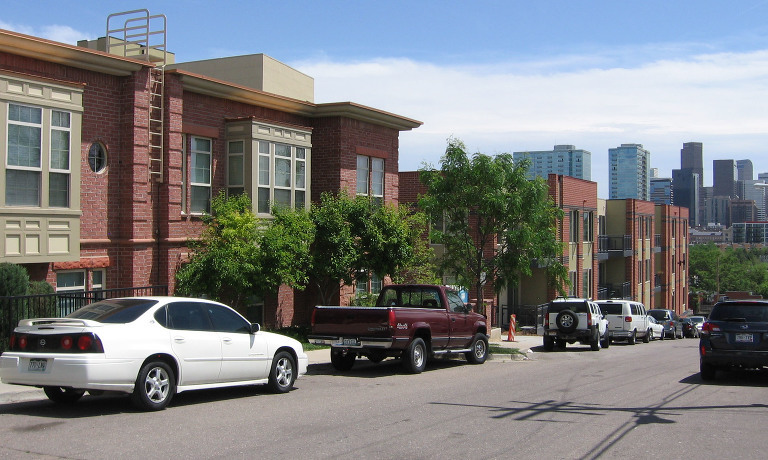 This project was the first phase in the masterplanning, conceptual design and zoning services that were provided for this full block in Denver’s Historic Highland Neighborhood. 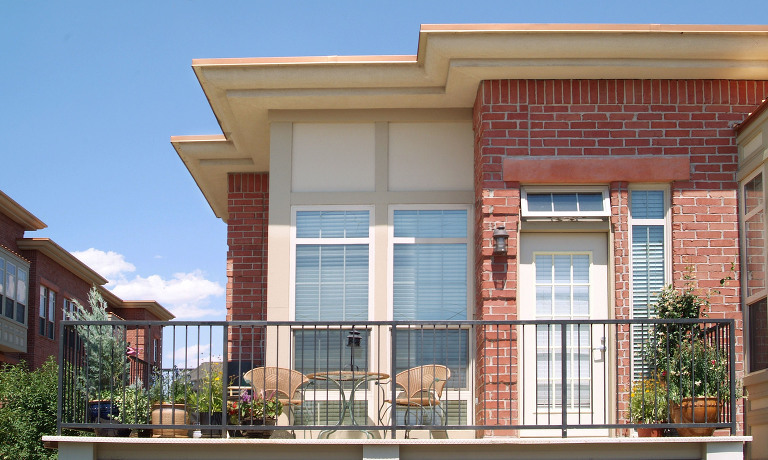 Phase I & II provided 54 “back to back” townhomes brought to the street or a gracious interior courtyard. 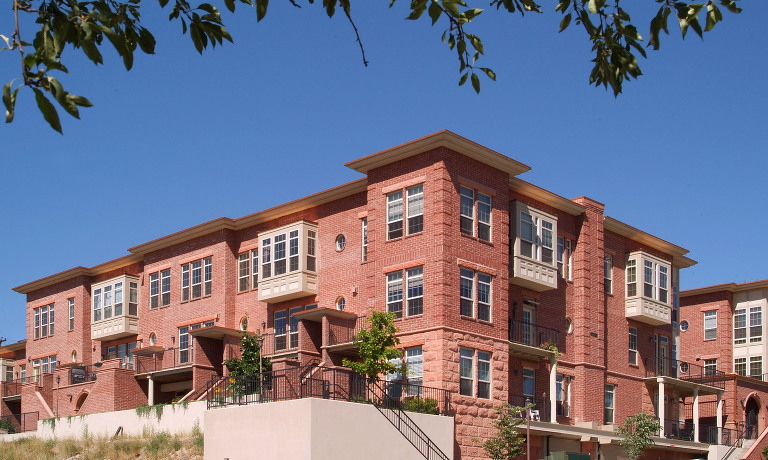 The 54 units and courtyard sit above 108 structure parking spaces.